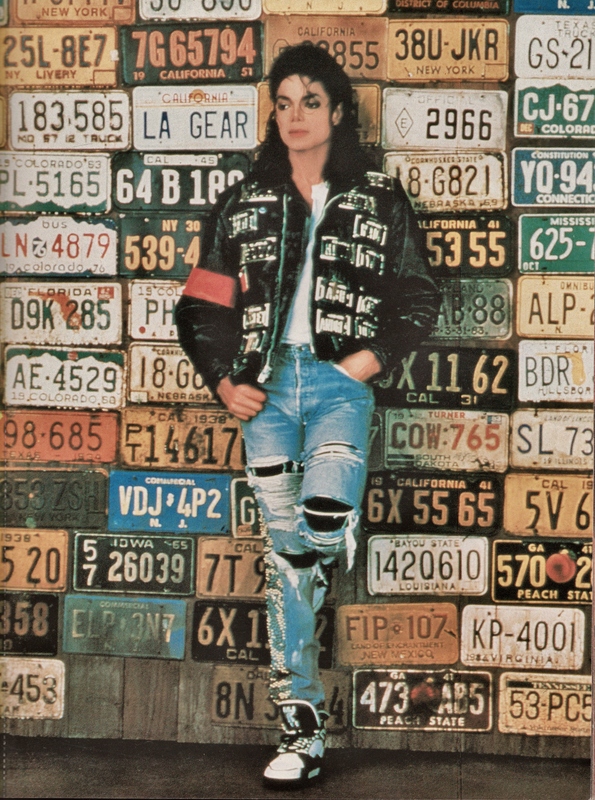 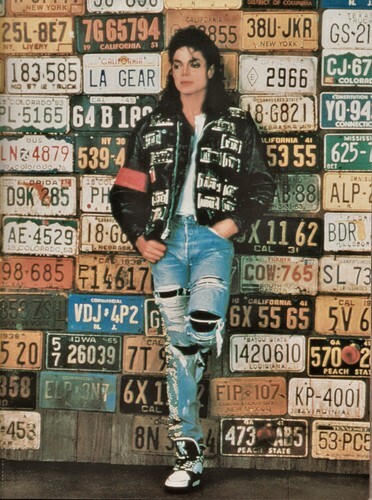 Michael Jackson - HQ Scan - LA Gear Photoshoot. . HD Wallpaper and background images in the Michael Jackson club tagged: photo michael jackson.